Gabrielle is an Indigenous professional with a passion for creating social impact. She has an MBA from Stanford and is a Gleitsman Fellow at the Center for Public Leadership at Harvard University. Gabrielle is a regular contributor for Canada's largest national media outlets, and has been profiled by the New York Times, Forbes, Globe & Mail, among others. Growing up in a town of 800 people, Gabrielle was raised in a single parent household and is a proud citizen of the Hatchet Lake First Nation. 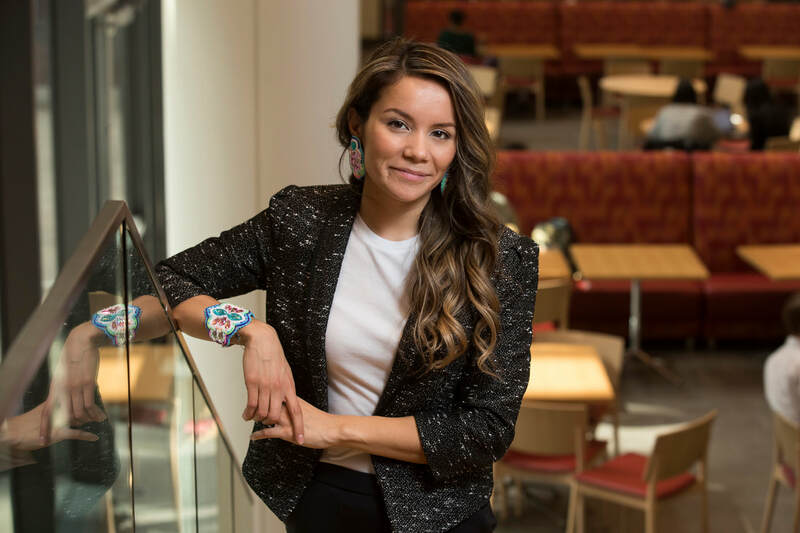 A first generation student, she was named "One of 3 Young Aboriginal Canadians to Watch" by the Huffington Post. Over the past decade she has studied international business and policy across 6 continents. In 2010, Gabrielle became the youngest Associate accepted into one of Canada's most competitive post-graduate finance programs. 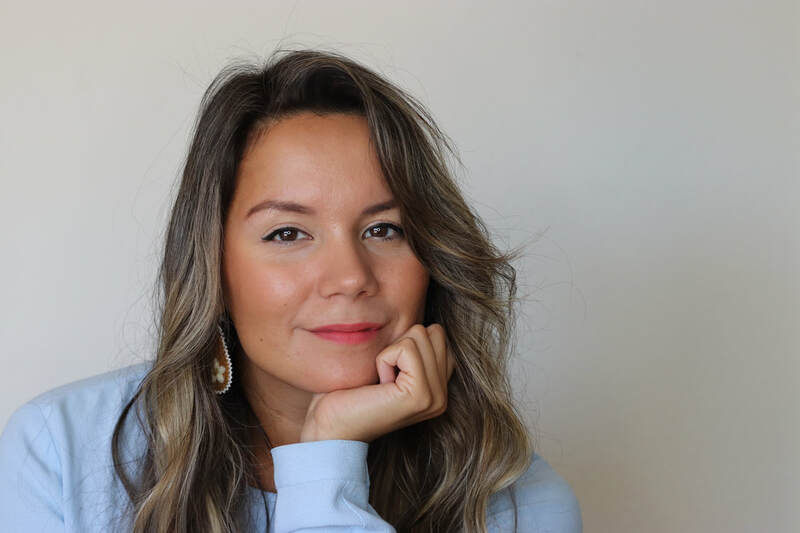 Gabrielle is the Co-Founder the Aboriginal Professional Association of Canada, a non-profit organization now considered a global thought leader in indigenous leadership. Captivating audiences across North America. Providing an Indigenous voice to contemporary issues. Gabrielle did an AMAZING job today. She received a standing ovation at the end of her keynote and many many people commented that it was the best and most inspirational speaker we have ever had! She had the audience hanging on every word... and they are a tough crowd. ​Gabrielle really touched everyones heart with her honesty and openness; and I know she even had me in shivers the whole time. Her stories tied into the theme and were really appreciated at a conference when the speakers are so so different. ​Your presentation was informational, motivating and thought-provoking…You have such amazing presence and wisdom for someone so young.